For a limited time, you can save $5 on Adult Admission tickets! Enjoy Hollywood’s most coveted attraction by using the promo code SPRING19 at check out! What are you waiting for? This offer won’t last much longer. On May 19, 1962, Marilyn Monroe made history when she famously sang “Happy Birthday” to President John F. Kennedy for his 45th birthday at Madison Square Garden in a stunning, provocative flesh-colored gown. 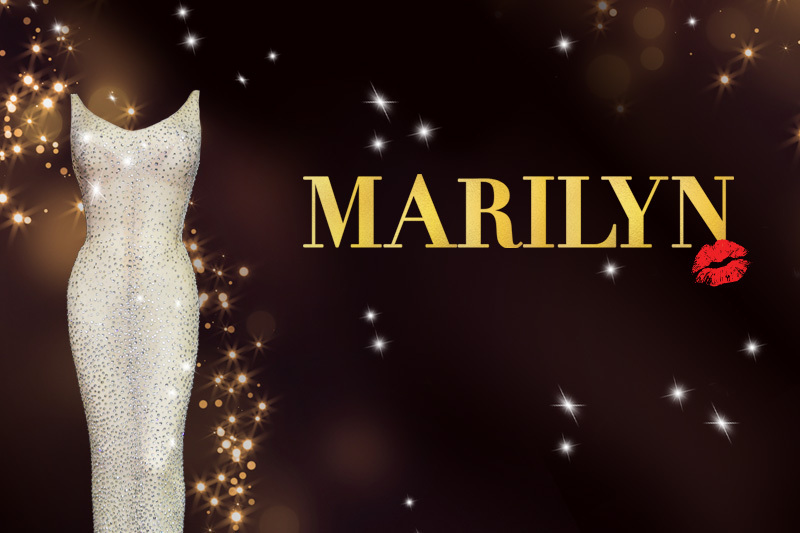 For a limited time only, see the dress at Ripley's Believe It or Not! Hollywood! Enjoy admission to Ripley's Believe It or Not! 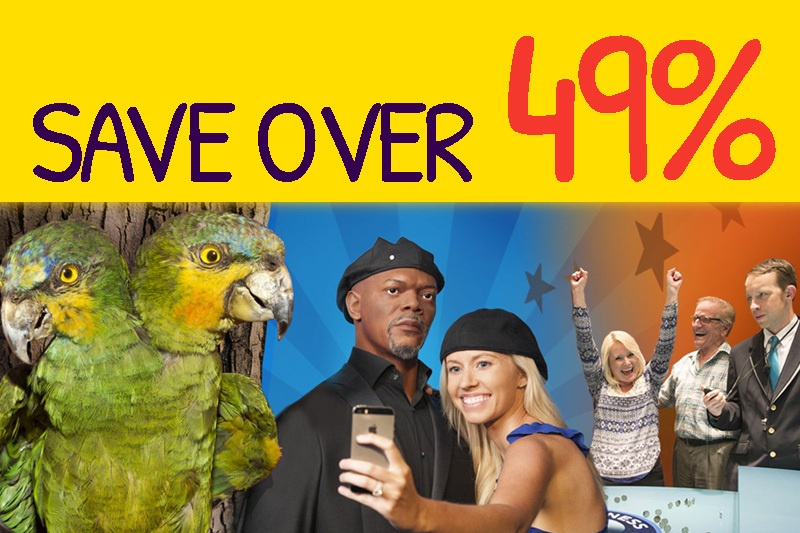 Odditorium, Guinness World Records Museum, and Hollywood Wax Museum for one great price!